Beauty Sketch by Jacq: Back in Stock | Guess Which I Got? Ingredients: Talc is present; full list is on the product page. Ingredients: Talc and Paraben-Free; Full list link. For $74.41, you get 9 shades of pigmented shadow with a total of 16.2 gram of product (slightly more than one Zoeva palette offers). Pans can be easily moved around in and out, not to mention that colours are well-thought-of and hand-picked by Marlena aka Makeup Geek. 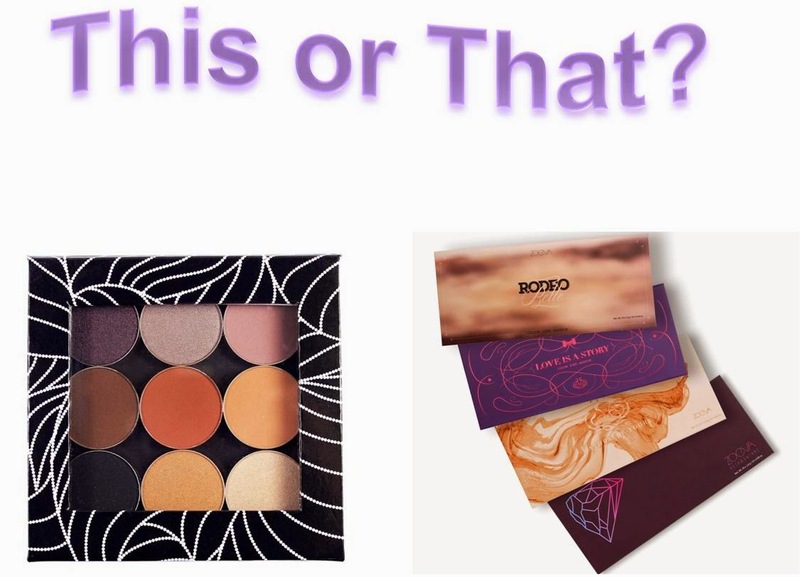 I love MUG shadows, but here I think the true value lies in the Zoeva palettes (sorry MUG). Zoeva gives you 40 lovely shades, while with MUG you only get 9. I have read that these Zoeva palettes are high quality, not like the other palettes they offer that have 24 or 80+ shadows. 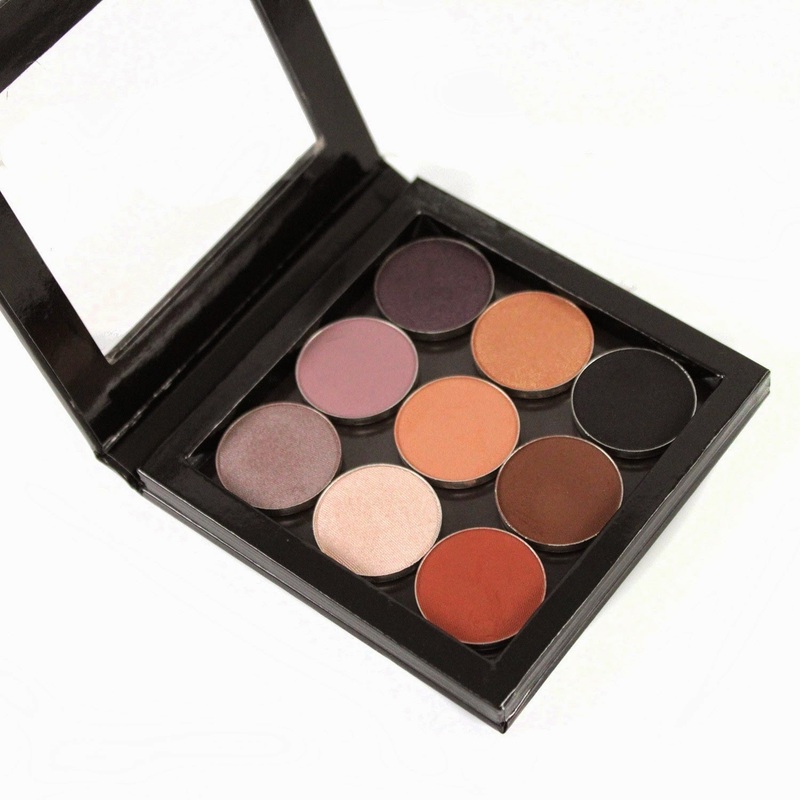 Those are lacking in quality, but not these 10 shadow palettes! 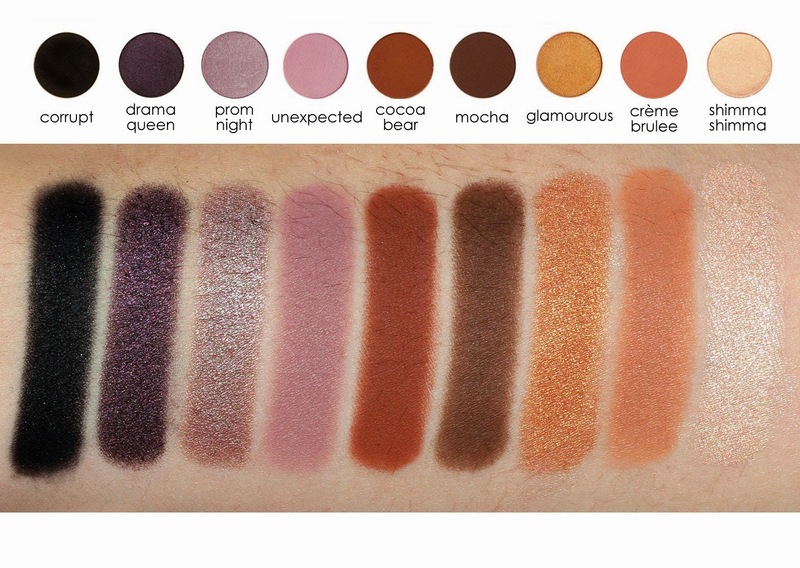 I have my eye on both the MUG shadows, and the Naturally Yours palette. If you are looking for a true value, I'd pick up all four palettes! The colors are amazing, unique and intense! Read some reviews and watch some youtube videos and you'll see. Zoeva is a company that'll surprise you. I'm on the fence when it comes to which brushes to order. MUGs or Zoevas, both look amazing. 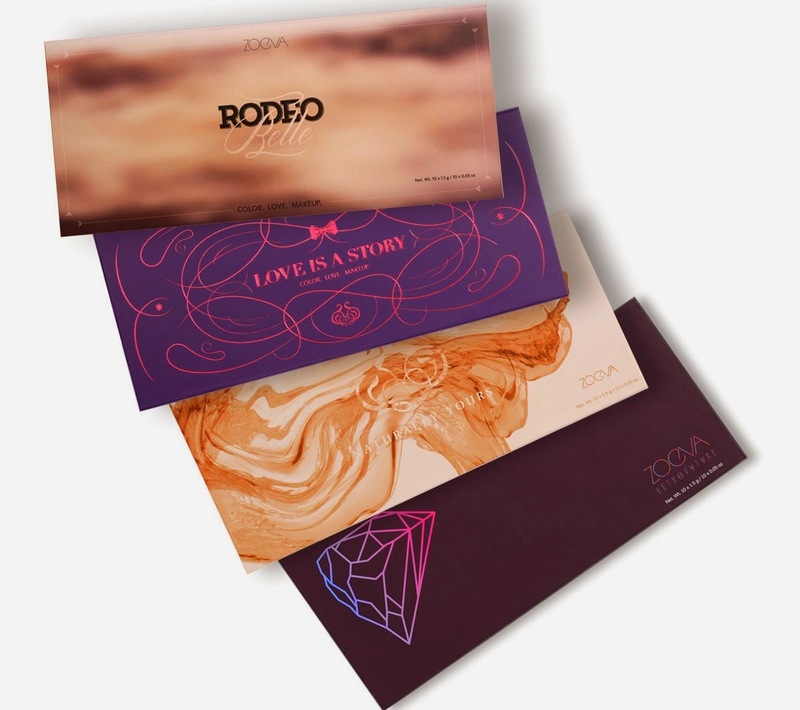 I did order all the four Zoeva palettes! Also one of their brushes.